When a person chooses nursing as a lifelong career, it makes sense to go on to get an MSN degree that can expand the opportunities for healthcare delivery, salaries, advancement and academic and research work. Advanced practice registered nurses, called APRNs, have either a Master of Science in Nursing, MSN, or a Doctor of Nursing Practice, DNP. This additional education allows RNs to do physical exams, order lab work and analyze the results, write prescriptions and educate their patients. Some of the specialties open to APRNs include Certified Nurse-Midwives, Certified Registered Nurse Anesthetist, Clinical Nurse Specialist and Certified Nurse Practitioner. APRNs will be at the forefront in the coming shortage of healthcare professionals. The demand is predicted to increase by 31% through 2024, an astounding rate of growth five times higher than the national average. The demand will be especially high in primary care and in rural and other underserved areas. For nurses, this means job security, a range of job choices, high pay and the chance for job mobility. APRNs will make healthcare accessible to a greater number of patients and help to keep the cost of medical care lower. They can teach patients how to stay healthy, navigate the complex healthcare system, help coordinate care, and refer patients to the most appropriate physicians and other providers. Medical advances happen regularly, and technology is constantly changing. To deliver the best medical care, RNs and APRNs need to be lifelong learners who keep abreast of new techniques and technologies and evolving best practices. More and more, they will be delivering care beyond the hospital setting. Effective APRNs are the ones who embrace the new opportunities and challenges. Graduates of MSN programs in Ohio will help fill the shortage for both primary and specialized care. They will function as care managers in a variety of clinical settings, as well as educate the upcoming generation of nurses. The length and the type of tracks it contains vary in each MSN program. Possible tracks include Clinical Nurse Leader, Primary Care Nurse Practitioner, Nurse Educator and Family Nurse Practitioner. The curriculum varies, but will probably include pharmacology, changes in community health practice, advanced health assessment and pathophysiology. In Ohio, about 20 schools offer MSN programs, often extending 18 to 21 months in length. By the end of the program, a new APRN will be able to collaborate effectively with other healthcare professionals, understand and practice ethical and legal accountability, promote health and help to prevent disease using the evidence-based model, and deliver expert care to patients with compassion, sensitivity and respect. Here a three pathways to APRN status. RN to MSN: Both online and classroom programs are available in Ohio for RN to MSN programs. These allow RNs with an associate degree to earn an MSN on an accelerated schedule. In fact, RNs can earn an MSN in less time than it takes to earn a BSN and MSN separately, significantly reducing the time and cost involved. Some schools will award the student a BSN degree when the undergraduate coursework is completed, on the path to the MSN. Others just award an MSN at the end of the program, not a BSN. Check with the school to find out if the ADN coursework can be applied to the degree, which helps to shorten the program even further. Direct Entry MSN: People with a non-nursing degree who wish to switch to a nursing career can enter a direct entry MSN program. It reduces the time needed to enter nursing, while making the best use of the original degree and classes. About five schools offer this program in Ohio. Your first degree must be from an accredited institution; you must be accepted by the school offering the direct entry MSN program and you must successfully complete all the required prerequisites. Post-Master’s Certificate: If you already have an MSN, you can earn a post-Master’s certificate in a variety of concentrations, including Family Nurse Practitioner, Nurse Educator, Nursing Education, Adult-Gerontology Clinical Nurse Specialist and others. 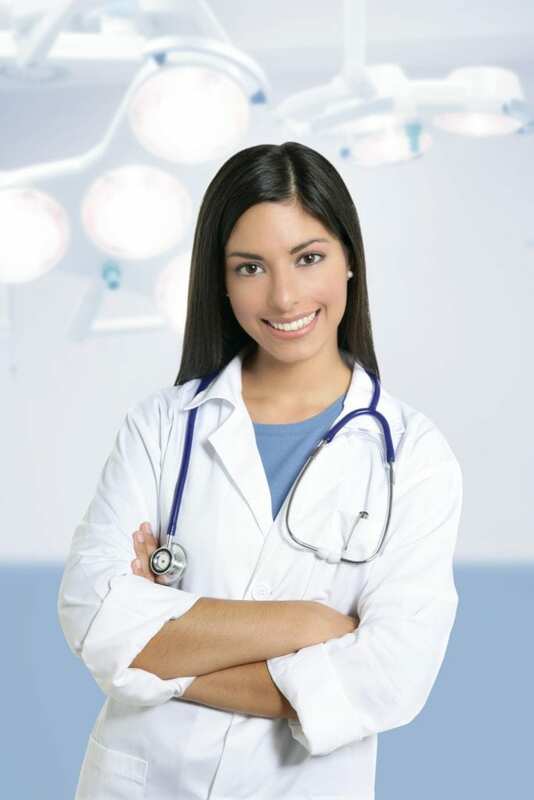 You need to successfully complete the didactic and clinical requirements and take the national exam in that specialty. To apply, you need to have an MSN degree, an RN license and the approval of the Board to practice as an APRN. Possess a baccalaureate degree (or ADN degree for RN to MSN programs) in nursing from an accredited school. 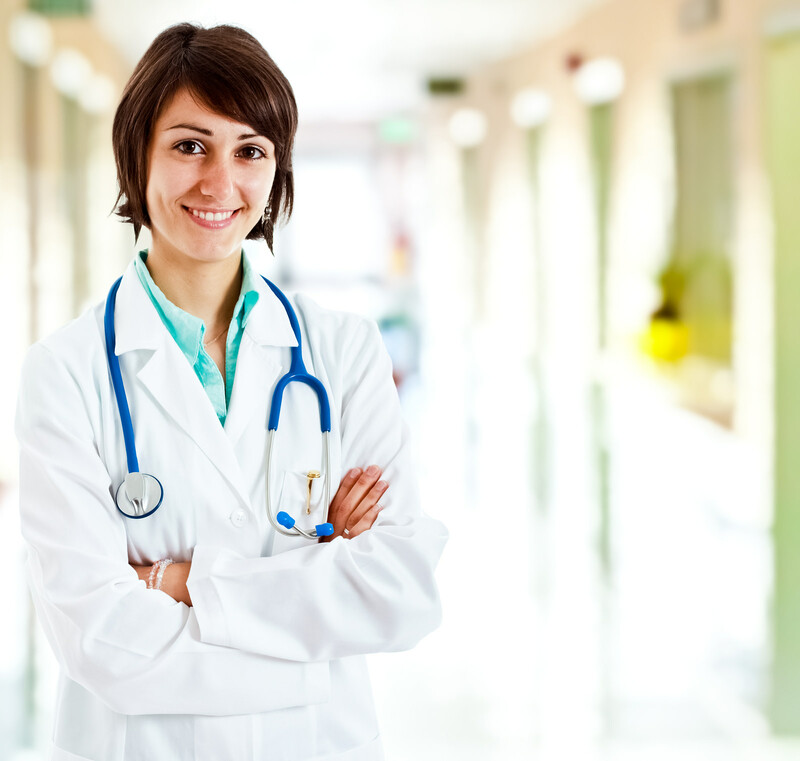 Possess an active, unencumbered registered nurse license in Ohio. A minimum 3.0 GPA on a 4.0 point scale. Prerequisite course requirements: undergraduate level statistics, microbiology, and physiology. Check the school’s website or visit the admissions department for detailed guidelines for enrolling in the graduate-level program. Graduate study is expensive. In Ohio, tuition for the graduate nursing program is approximately $31,375 per year for public schools and $41,675 per year at private universities. The total cost of attendance will increase when you add expenses for textbooks, supplies, certification, admission requirements, and school fees. While the cost could make earning the degree seem impossible, you could apply for several sources of aid and take your costs down. If you’re determined to pursue the MSN degree, you must take some time to explore the various sources of funding. Start with your boss. Your advanced skill set will benefit your employer, so ask about tuition reimbursement if the coursework is related to your role on the job. Keep in mind that you may need to stay with the employer for a certain period or repay the tuition. Another smart strategy is to secure a scholarship – it’s free money that you won’t have to pay back. Most universities award scholarships and fellowships based on merit. Check the school’s financial aid office, but also, speak with a representative from the nursing department to sort through your options. Apply for scholarships as early as possible and increase your success by searching for lesser-known opportunities, which are less competitive. Apply for federal aid early to get on board with federal and private funding. State funding may be available for graduate nurses, so check with the Board of Nursing and nursing associations, such as the AACN. Even after applying scholarships, grants, and federal aid, you might still need to get a private loan to pay for university. Borrow smart by applying for federal loans and Stafford loans that offer low-interest rates. The bottom line is to get creative by exploring all possible sources of aid to reduce your out-of-pocket expenses. The Ohio Board of Nursing approves certificates of authority for registered nurses to practice in four advanced practice roles: Certified Nurse Practitioner (CNP), Certified Nurse Midwife (CNM), Clinical Nurse Specialist (CNS), Certified Registered Nurse Anesthetist (CRNA). To apply for a Certificate of Authority (COA), you must have a valid, unencumbered license to practice as a registered nurse in Ohio. Submit the following to the Ohio Board of Nursing to apply for a COA in your APRN specialty. The completed COA application packet. Sign the affidavit and have it notarized. The application fee of $100 using a cashier’s check, money order, or certified check made out to the “Treasurer, State of Ohio.” Do not staple the check to the application form. Verification of your national certification. The certifying authority must send verification directly to the Board of Nursing. Verification of your graduate education with a major in the nursing specialty. The program must send an official signed and sealed transcript to the Board via mail. The transcript should indicate the degree earned and the date of completion. You can check the status of your application online using the “Verification” tab and entering your name. The status will remain pending until the COA is issued. Use the Certificate to Prescribe Externship (CTP-E) form to apply for prescriptive authority if you do not hold PA in any other state/jurisdiction or if your Ohio CTP has lapsed/inactive for over three years. You must have a current, valid Ohio RN license and a COA to practice as a CNM, CNS, CNP, or CNP to be eligible for CTP-E. Documentation of completing advanced pharmacology not older than 3 years. If your advanced pharmacology course is older than 3 years, you must complete another 45 hours of advanced pharmacology. Submit documentation of your education with your CTP-E application as a copy of a school transcript, grade report, or certificate. The CTP-E is valid for one year and is non-renewable. However, you can apply for an extension. After completing 1,500 hours (500 hours under direct supervision and 1000 hours indirect), you can submit the documents to the Board to receive your CTP. Documentation of a current authority to prescribe drugs and controlled substances for at least three years or federal government employment for at least one year during the last three years and authority to prescribe drugs, therapeutic devices and some controlled substances. The certificate of authority for APRNs must be renewed before July 1 biennially in odd-numbered years. The request for renewal must be submitted online, and the renewal fee of $85 must be paid with a credit card. A late fee of $50 will apply to renewal requests submitted after July 1. Prescriptive authority must be renewed at the same time. The fee to renew PA is $50. To place your COA in inactive status, you must submit a written statement to the Board to request it. The continuing education requirements for renewing your RN license is 24 hours – completed at an approved agency. The CE hours to satisfy your APRN renewal will be completed through the national certification. You must submit documentation of your national certification when you renew. A CNS who received a COA before December 21, 2000, might not be certified by a national certifying organization. 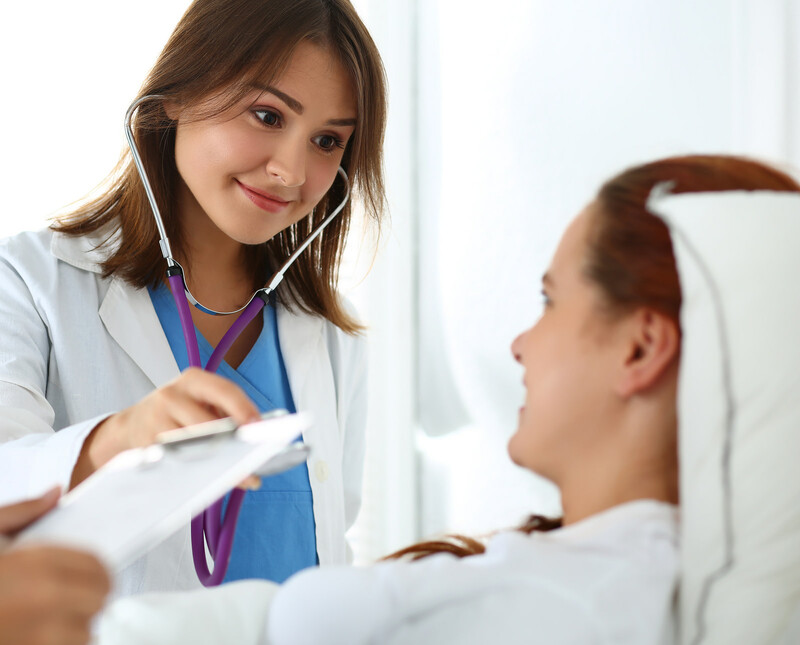 Therefore, a candidate for renewal must complete an additional 12 CE hours in addition to the 24 CE hours required to renew a registered nurse license. APRNs with prescriptive authority must complete at least 12 continuing education hours in advanced pharmacology during each renewal period.